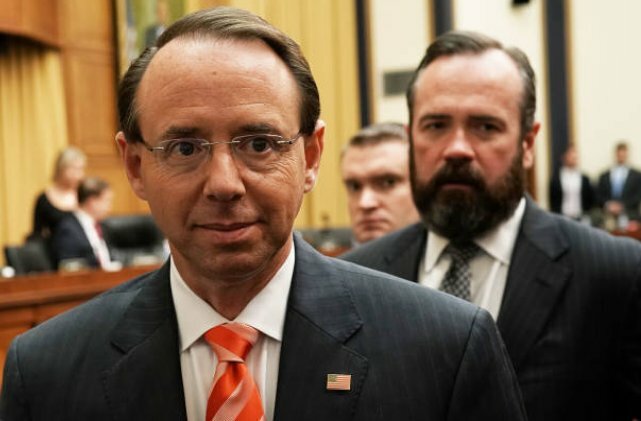 (1) Photos of the originalist, conservative, Republican, legal genius and patriot Deputy AG Rod Rosenstein. 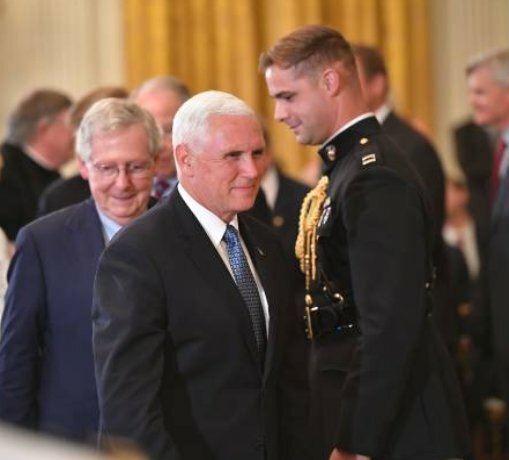 Here he is with POTUS as recently as 5/23/18. 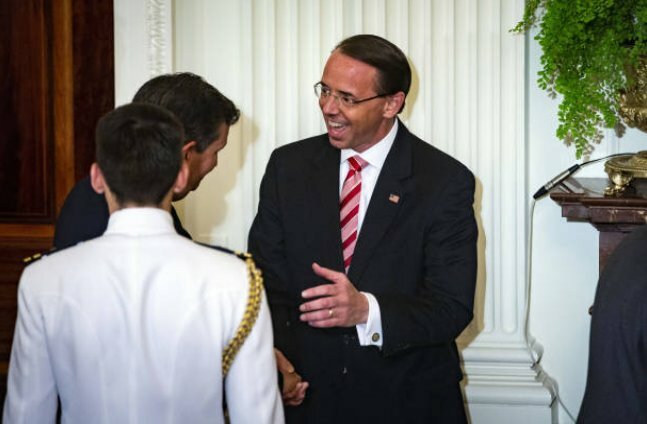 (2) Rosenstein with Sen Ted Cruz at the WH event where Kavanaugh was announced as the next nominee for the SCOTUS. 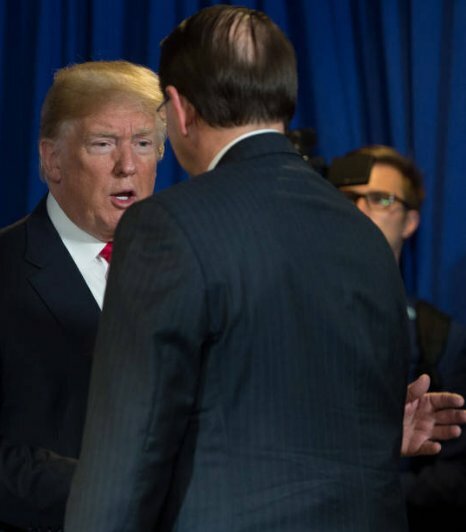 I've seen a similar photo of Rosenstein greeting Giuliani there and I'm sure other photos will emerge. 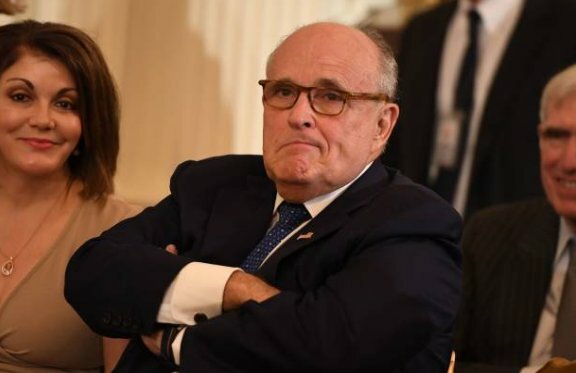 All perfectly normal for a Dep AG. 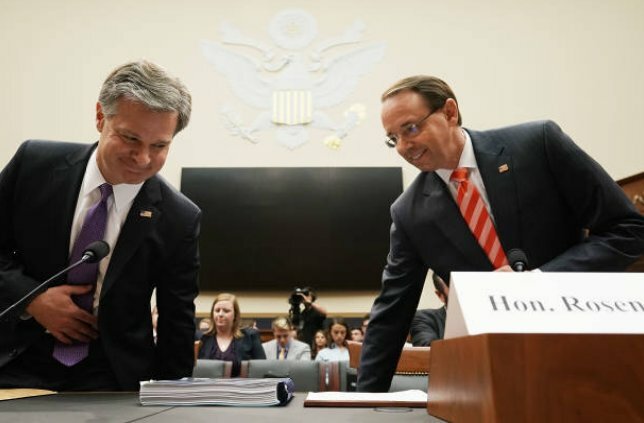 (3) With Wray at a recent hearing. 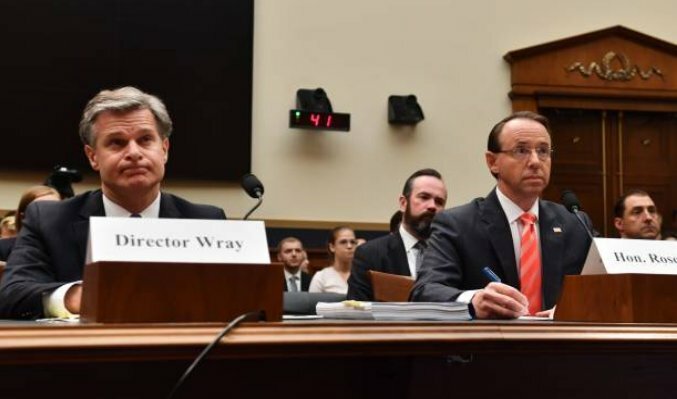 I watched all 5 hours of the hearing and had no concerns about the integrity of either of these Trump appointees. 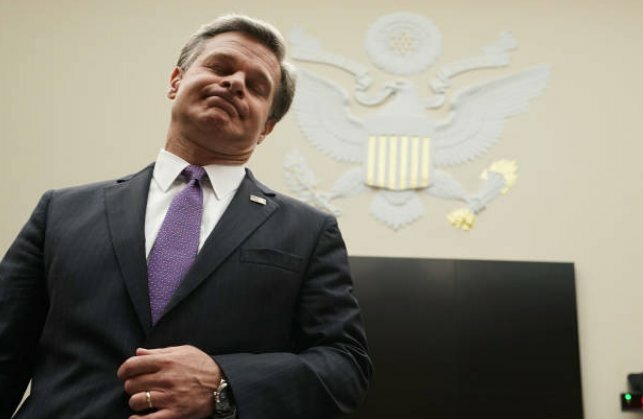 Wray in particular clearly thinks the sideshow is a waste of precious time; IMO they both see it as political noise & distraction. 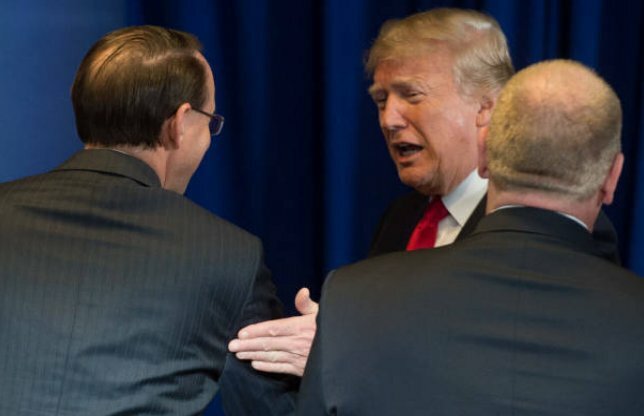 (2) I find nothing at all to disagree with in Rosenstein's speech. The "freedom caucus" showboaters who attacked him in the hearing are no friends of the Trump administration. 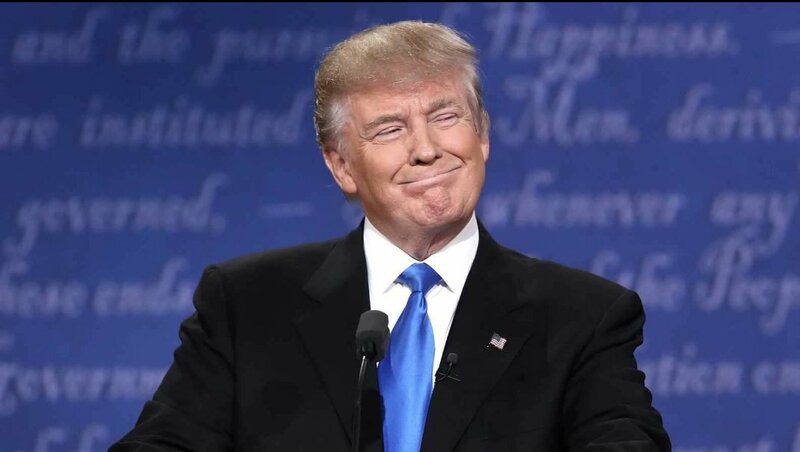 But it is hilarious to watch Democrats defending Trump appointees bc they believe the ruse. 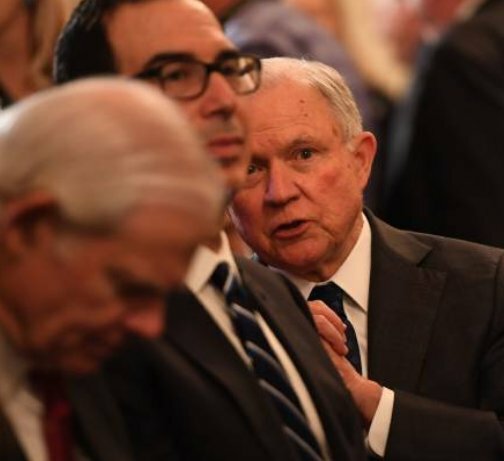 (3) I've been a 100% supporter of AG Sessions for at least 12 months, & before that I was a firm supporter who fell for the ruse (for just one week) before declaring my undying support for the #StealthElf. Then I later realized we are blessed with a #StealthGnome too. Glory. 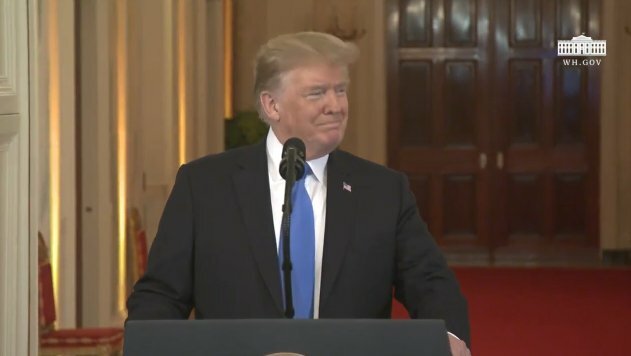 (1) #TeamTrump #PhotoThread from April 18, 2018. BELOW: #POTUS waves to the WH press corps aboard AF1 returning to DC today, with Deputy Press Sec Hogan Gidley in b/g. The level of Trump administration hawkishness increases today as Ambassador Bolton formally begins his NSA tenure. (1) The #TrumpRally in Moon, PA tonight will be LIT.🔥🔥🔥 I was going to do just a #PhotosThread (an offshot of my regular pinned thread) but I'll add some commentary about the fascinating Special Election race, too. #VoteSaccone vs the little lamb. (3) There's so much excitement to #MAGA in PA. Everyone wants a photo with @Saccone4PA18, including @GOPChairwoman Ronna McDaniel. I'm confident we will win on Tuesday but don't get complacent. Send a strong message to the rest of America! (2) Signing the aluminium & steel tariffs Thursday then handing souvenir pens to the workers. Sec Mnuchin (Treasury), Sec Ross (Commerce) & US Trade Representative Lighthizer entering the room, smiling. Four hours later, SoKo announced the US-NoKo talks. (3) Earlier this week the President spoke to the Latino Coalition Legislative Summit. He is pictured below with Latino Coalition Chairman Hector Barreto.